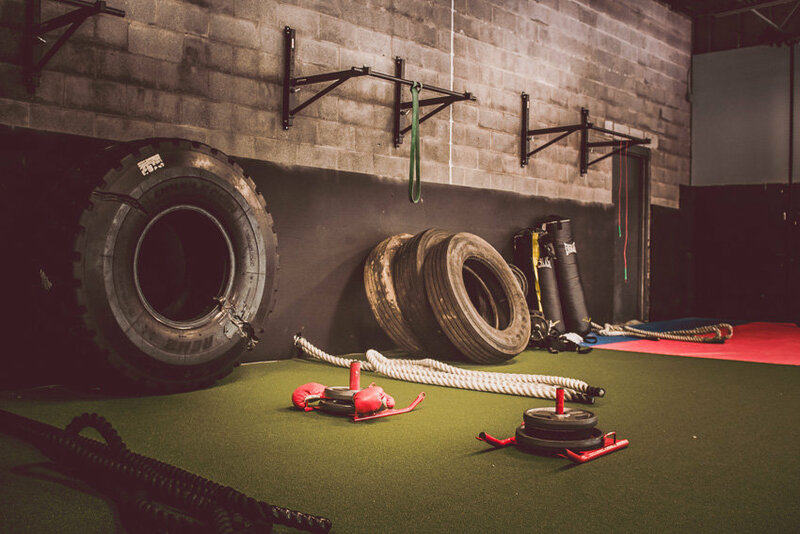 PlayFITStayFIT offers an exciting two hour nerf party. 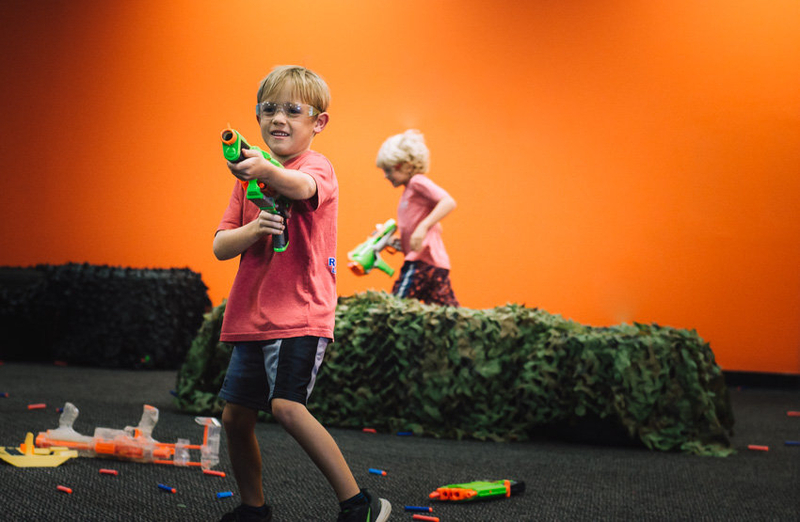 Your party will come into our area and battle it out with all the fun of NERF. We allow up to 15 kids during our party with a max of 20 kids playing at a time ($5 more per child over the 15). Parents we allow you to shoot, run around, and snipe your kids and their friends for free, so make sure to join in all the fun. napkins, plastic wear, and Table Cloths.